On the cloning of Ice Age lions…. ...Scientists in South Korea are attempting to clone a pair Ice Age lion cubs! 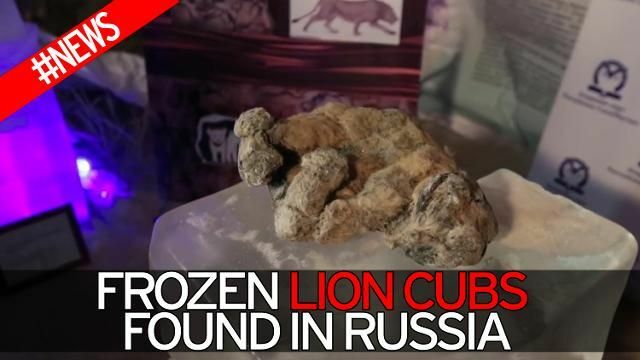 These two lion cubs’ are almost perfectly preserved despite being two 12,000-year-old deep-frozen bodies found in Siberia in August. And the scientists say the remains are in a near-perfect state - thanks to the deep-freeze conditions. Elsewhere lately, Russian scientists have already reached what they call 'the initial stage' of cloning a Woolly Mammoth, again from a specimen preserved in ice. My question is this….What are the implications (practical or ethical) if the scientists do manage to pull off a 'Jurassic Park' success and actually clone a breeding pair of ice-age lion ... and those two go on to breed and their off-spring go on to breed and their off-spring go on to breed etc etc ad infinitum? What are the international legal restraints on scientists? Or are there none? What will happen if more cloning of more frozen pre-historic animals leads to herds of clones roaming the world? Wouldn't such clones be vulnerable to modern day diseases and viruses and get wiped out rather like the Incas and American Native Americans? Just because scientists 'can' do something (like resurrecting extinct pre-stone age animals) is it right that they get a free card for them to press on ahead regardless? Iis there (or should there be) a strict international agreement on what should (and what shouldn't) be allowed? What implications do you foresee this cloning of pre-historic extinct having for the world over the next decade or two? Bad Behavior has blocked 2975 access attempts in the last 7 days.